Bloggers, do you want to improve your affiliate marketing efforts and increase earnings? Here are a couple strategies that’ll help you to do that! Below, I outline some of the methods I’ve used to monetize a wide range of blog posts over the last few years. These strategies will help you to squeeze extra affiliate links into blog posts. BUT, this is NOT about spamming readers or trying to cheat the system to generate more commission. In general terms, the plan is to think ‘outside the box’ and add MORE useful content into your blog posts. You give readers extra information, they find what they’re looking for and you earn additional commissions for being helpful. It’s win-win. 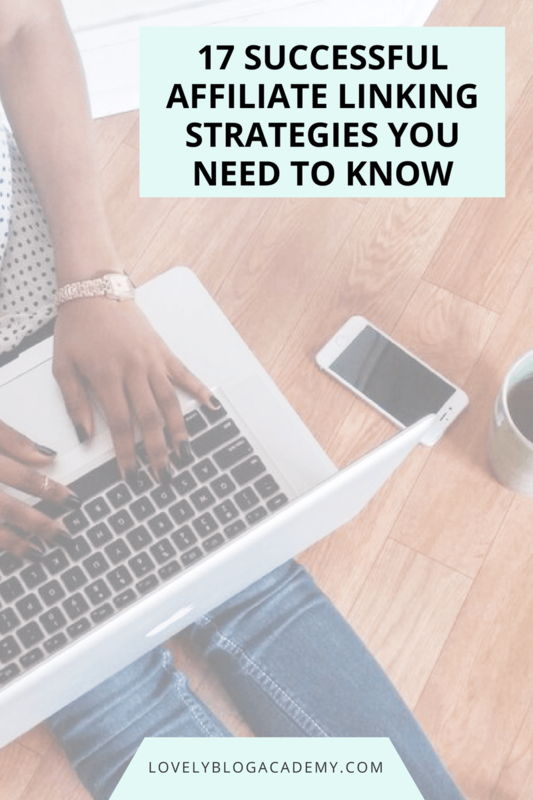 The specific strategies vary depending on the type of post you’re writing. As such, I’ve split them into different sections based on popular blog topics. Also, don’t miss the ‘all topics’ section at the bottom of the page. 1) Planning your next vacation? Sharing holiday snaps? Why not include information about the location from LonelyPlanet.com? Quote the company’s expert opinions alongside your own commentary and add additional affiliate links in the process. LonelyPlanet.com pay 15% commission on travel books purchased from their site within 30 days. Perfect if somebody searches Google looking for information about a location, finds your helpful blog post and then clicks through to buy. 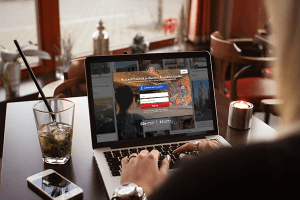 You can find Lonely Planet’s affiliate programs on both Affiliate Window and SkimLinks. The company pays 50% commission with Affiliate Window and up to 80% with SkimLinks who are currently a ‘preferred merchant’. Note: I cannot guarantee you’ll get the same rate, or it won’t change. 3) Do you take your own blog photographs? If so, this is a great opportunity to add more affiliate links into your content! In the image caption, list the props in the photograph (or the outfit you’re wearing) and link to the relevant retailers. You can see that I’ve created a link in the image caption above. I wrote a quick tutorial teaching WordPress users how to do this. You can view it here. 4) Following on from the tip above, if you’ve used or featured an item that’s now unavailable to buy, mention this in your blog post. Then, link to the retailer so your reader can go and discover what else they sell. 5) Also, if the item is sold out, you could provide links to similar products from other brands. This saves your readers searching Google AND it might result in an affiliate commission for you. Blogger’s Journal at PaperChase / All I need is Coffee and my Blog cup by HeyShabbyMe at Etsy.com / Fashion Blogger phone case at Casetify.com — see more blog related phone cases here. 7) Take inspiration from those ‘spend or splurge’ articles published in glossy magazines. If your latest post features something expensive, consider providing alternatives at different price points for your readers. Note: Check out the ‘all topics’ section below too. I have loads more tips that fashion and beauty bloggers can use, with examples. 8) Do you regularly share photographs of your meals? If you whip up something from a cookbook, remember to tell your readers! You can use an affiliate link for the cookbook. That way, your readers can enjoy more recipes from the same chef and you get a kickback for the recommendation. It’s always good to add Amazon affiliate links to your posts. I bet all of your readers know the company and many will buy from the site regularly. When somebody clicks on your Amazon link, leaves without buying anything, but then returns and buys something later (within 24 hours), you’ll still earn a commission. Full details here. 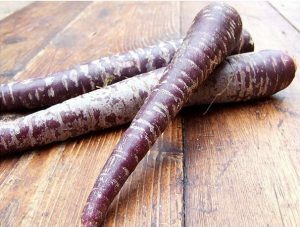 9) Cooking with an unusual ingredient, such as French Purple Carrots (pictured right)? Create an affiliate link to the item on a supermarket’s website. This helps the reader see what the item looks like, see its price, and check availability. It might also turn into a commission for you should the reader sign up for online delivery with the supermarket in question. For example, Tesco pays a flat rate of £6 on orders from new customers with Affiliate Window. 10) Can the item you’re linking to be purchased from a number of retailers? If so, create a thorough list for your readers. Why? Not all readers live in the same country as you! Those who live in a different country are more likely to click through to a familiar store. etc… you get the point! 11) In the example above, I listed a number of popular stores from two different countries: the USA and Great Britain. This is because I live in the UK but my stats show a lot of readers come from America too. You can check Google Analytics or Google Search Console to find out where your readers come from. By offering links in both currencies, I’m improving my earning opportunity. Plus, if a reader is from elsewhere, they’re likely to be familiar with a huge brand like Net-A-Porter and know the company offers additional currencies/delivery options. 12) Speaking about delivery options… List those too! It takes time, but readers will find it immensely useful. You can compare delivery options from a few different companies and tell readers which store offers the best deal. I’ll also mention that stores that provide international delivery for my overseas audience. This screenshot below is from my Webgains account. I gave all of the different links on my page a click reference, which means they can be identified in reports. As you can see below, the link in a paragraph detailing different international shipping options for my readers generated three commissions in six months. OK, it didn’t earn millions, but I’m not complaining! 13) Use Google Analytics and Google Search Console to determine which of your older posts STILL get traffic. Double check all of the affiliate links on the page and make sure they work. Replace dead links where possible, or provide alternatives if an item has sold out. This little bit of housekeeping ensures your readers don’t get annoyed by outdated, broken links. It also increases the chance of you earning a commission. 14) Slowly work through the list of pages generated from the tip above and rework the page copy, adding more information, brushing up your on-page SEO and adding better quality pictures where applicable. You want to create a better experience for your readers. You’ll be rewarded with more traffic from Google to your page (who seem to love this kind of activity), which means additional earning opportunities! I personally do this on one of my blogs with great success. 15) Edit high performing blog posts, adding information about special offers from any brands mentioned. For example, if you’ve written a post featuring Stuart Weitzman boots and the company runs a promotion, add a little aside informing your readers. On one of my blogs, I regularly mention the same brands over and over again. I was tired of manually updating information about offers, sales, and discounts, so I decided to start using shortcodes. I added the shortcode to all relevant posts on my blog. Now when I need to make an update, I can do it just once. If you are quite familiar with WordPress, writing and editing shortcodes isn’t too difficult. I recommend creating a plugin for your shortcodes so they will still work if you change themes. 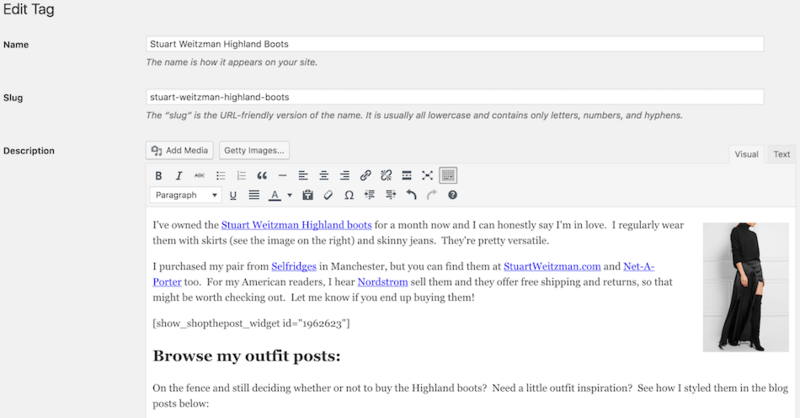 Tag blog posts with brands and style names, such as ‘Stuart Weitzman Highland Boots.’ On the tag options page, fill out the description box, giving a little information about the boots including links to different retailers. Add pictures with optimised names and write out keyword friendly alt tags. Add a rewardStyle ‘shop the post’ widget featuring the boots for readers to shop.Note: Not all themes use the category or tag description box, but it’s quite easy to add if you have a little theme tweaking experience. Of course, blog readers will find good tagging (and categorizing) useful because be able to find and view all content related to the topic with ease. For example, they can view all posts about the aforementioned boots in one place and see how you’ve styled various outfits with them. Everybody is happy! 17) A quick and easy tip to finish with: remember to add an affiliate link to your images too. People regularly hover over images with their cursor and try to click them! Do you have an affiliate linking tip to share with other readers of this blog? If so, please add it to the comments section below. Any questions? Please ask me in my Facebook group. I take time to answer and help where I can. Carly, can you write a more detailed explanation of why you use SkimLinks? For example, how do you sign up and install it, and use it. How much does it cost you? Do you have to pay SkimLinks? How much of a cut of the Amazon commission do they take? A blog post on this exact topic is on my to-list. I’ll probably write it early next month. I need to spend some time explaining all this properly in the blog post, but I hope this will do for now? I hope it’s easy to understand. 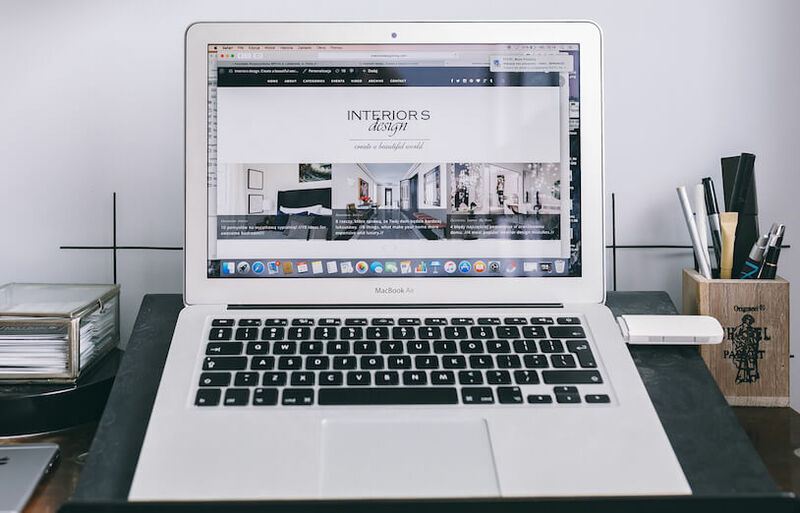 It’s difficult when I don’t know how well acquainted with affiliate marketing you are… so I’m going to explain everything at the beginner’s level! OK… So, you know how there are loads of affiliate networks like Affiliate Window, Commission Junction, Linkshare etc? Normally, you have to join all of those networks individually and then sign up (and get accepted for) every individual brand’s program in those networks (E.g. Topshop, John Lewis, Nordstrom, etc). SkimLinks aggregates all of those networks into one place. So when you’re accepted to SkimLinks, you’re also accepted and automatically approved to every brand’s affiliate program IN all of those affiliate networks. That’s over 20,000 programs by the way. All your commissions, stats etc are all together in one place. The other main benefit: higher commissions. Because SO MANY people use their tool, they have negotiated higher commissions for a lot of affiliate programs. E.g.… Nordstrom on SkimLinks pays 10% commission. Their default rate on Linkshare (the network where their affiliate program is housed) is 2%. They have a browser toolbar that makes sharing and posting to social media easy. It also shows you commission rates too. Installation depends on what platform you use. If WordPress, you install their plugin. Pretty simple. Other platforms might require just pasting in one snippet of code. There are easy instructions on the site. You can pretty much use it on any platform. If you install the code on your website, it monetizes/affiliates all of your old links too. That’s another benefit. It means you don’t have to go through old posts and swap regular links for affiliate links. A bloody time saver and one of the main benefits if you ask me. No you don’t pay them anything. Nothing. Nil. Zip. Nada! And as I said, they negotiate higher rates for you. My guess is they also negotiate a commission on top for themselves. To cite the example I gave above, I am pretty certain that SkimLinks will negotiate 11% commission from Nordstrom on Linkshare. They’ll pay you 10% and keep 1%. Seeing as the default rate on LinkShare is 2% anyway, both parties win. Another reason I use SkimLinks: they pay me once per month in one currency. Before, I was receiving cheques from one network, bank payments from another and PayPal from another! All in two different currencies!!! The only thing I don’t know is what commission SkimLinks. pay for Amazon. I’d have to research this when I write my article. If you do research this and find the Amazon Associates commission is higher than the SkimLinks one for Amazon, like I said, you can decline to use SkimLinks for that site and keep going with just Amazon Associates. I hope I’ve explained clearly. If not, do feel free to shoot over more questions. If I get a second tomorrow I’ll reply. I don’t mind as it’ll help inform me what needs to go into my article). For transparency’s sake: other aggregate platforms do exist but this is the one I’ve used frequently for years so can confidently recommend. I appreciate you taking the time to write this out. This is beyond helpful, I am a new blogger still in development with my new blog and I am lost in a sea of learning all there is to do… Thank you! Thanks Amanda 🙂 And thanks for commenting too. Happy blogging! Awesome post! I’ll have to reference it later! Thank you Joe. I hope it helps! I love this post and found it super informative! Thank you! I will definitely be linking more with my photos! Ah, great stuff. I hope it helps to improve your affiliate revenue! great tips thank you I will definitely be giving a few of theses a try! Lots of awesome suggestions and tips I hadn’t thought about. Great post thank you so much! I’m pleased you liked the tips Susana! Thanks for commenting. This is really helpful information. I am new to the whole affiliate marketing thing so this comes at a perfect time for me. Thank you for such great tips! affiliate linking is actually something that I don’t know a great deal about, I always try to link what I’m wearing on my blog to where I bought it but that’s about as far as my knowledge stretches! Definitely a useful post! Thanks for sharing these tips! 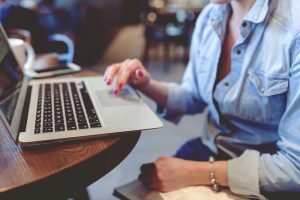 Fantastic resource for bloggers of all levels! 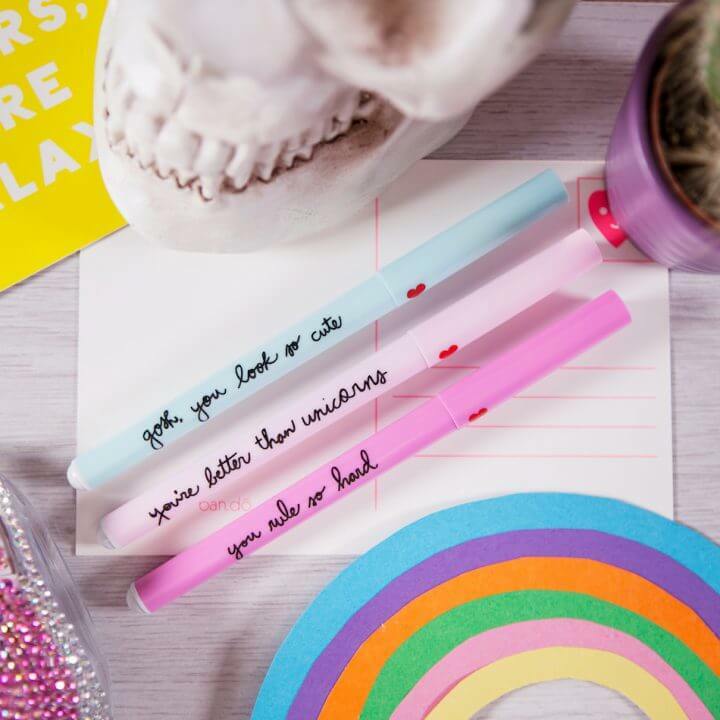 I love your simple, actionable tips. Thanks! This is great information. From this page there are also links that take you to other really useful articles. I’m going to be reading your site in the future. Great post. I liked the info you provided in the comments section on Skimlinks. I just submitted an application. I’ve been unsuccessful so far with Linkshare and a few other smaller affiliates I have tried using. I think I may abandon those and use your advice about linking a product from Amazon on every post. I’ve been seeing that Amazon advice a lot recently in looking at different blog articles on affiliates. Glad you liked the post. Good luck – let us know how you get on! Great tips that I’m going to start using! Thanks Carly!!! Thanks for the comment and I hope the tips help improve your affiliate income! These are amazing examples. I am so glad I came across it. I will definitely give it a try. I enjoyed this. It’s full of useable info. I switch my blog to WordPress in November and started with Amazon and am working on increasing my traffic. Thanks for the compliment – happy monetizing! Ana, I’m pleased you liked the tips. If you sign up for Skimlinks it’ll do all the hard work for you. It really is the best place for beginners to start. You just add one piece of code to your site and it will automatically transform any link into an affiliate link (where applicable of course). So all the links to makeup in posts on your beauty blog? Install the code and lots of them will be transformed into affiliate links!! Great tips and advice. I am new to using blog for affiliate links. I found this post very helpful! I hope the tips help. Good luck with your monetizing! I have a Facebook page blog. I’m assuming it doesn’t work on FB? I’m not sure what you’re referring to specifically. My guess is that you don’t have a blog, only a Facebook page. Is that correct? (There’s technically no such thing as a Facebook page blog). But if you were enquiring about one specific tip on my site (or tool) I’m not sure which one. I love your blog! It’s awesome to see such great tips for affiliate linking. Do you use Genius link? I use it on some of my blogs and get commissions from all the Amazon programs other than the US that I can sign up for. It lets me get commissions from the EU, UK and Canada. Also, do you know if you can use Skimlinks and Genius link at the same time? Your blog got me to thinking about this because I used to use Skimlinks but never made much money. I make more with Genius link. I haven’t used Genius but only because Skimlinks does the exact same thing (swaps links out from the US, EU, UK, Canada etc). I’d guess you can use both, but I’d email both Skimlinks and Genius to double check. Sorry I can’t help with this one. 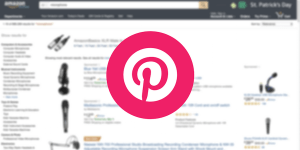 Did you know you have to turn on the Amazon feature in Skimlinks? Might explain why you weren’t making much money with it before. It’s in the settings panel. Good to know, thank you Jesse! It’s such a hard question! If you’re just starting out, I’d probably wait a couple of months and apply when you’ve got some followers on social media and at least 30+ visitors a day. If Skimlinks reject you, you can always reapply in the future. It’s not a one-time decision. You can even contact them for direct feedback. I love the tip about adding your affiliate links to your photos. Brilliant! It’s something I’d honestly never even thought about. I mean, I include links with some of my images (the ones that are actual product images), but now I can see this being a useful tip to use for other images too … ones that are related (although maybe not directly) to affiliate products. I’m really pleased it helped!